There used to be a time (during my teens), when my skin needed minimum care, or so I assumed. I would spend entire winters without requiring to moisturize my skin, given its oily texture. But off late, I have noticed my skin behaving differently. Perhaps due to long office hours spent in air conditioning, my skin has become dry and requires constant moisturising. Since Kolkata is extremely humid, I was always under an impression that Body Butters are meant to be used during winters. This myth was soon broken by a new product I recently started using. 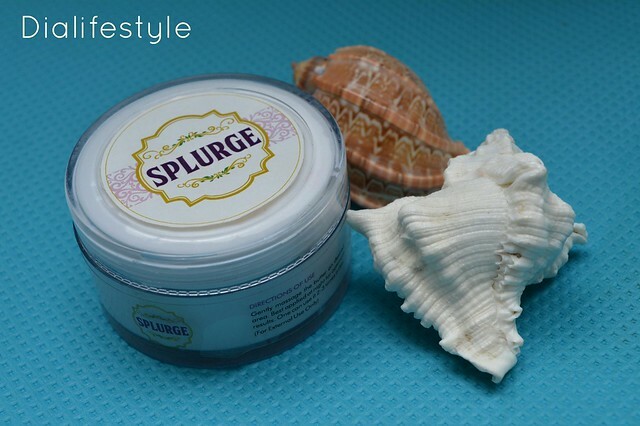 The newbie in my skincare routine is the Lavender and Cocoa Body Butter from Splurge, a brand offering luxury products at affordable prices. A combination of Shea butter, Cocoa butter, Almond oil and Lavender oil blended together perfectly to help rejuvenate your skin. 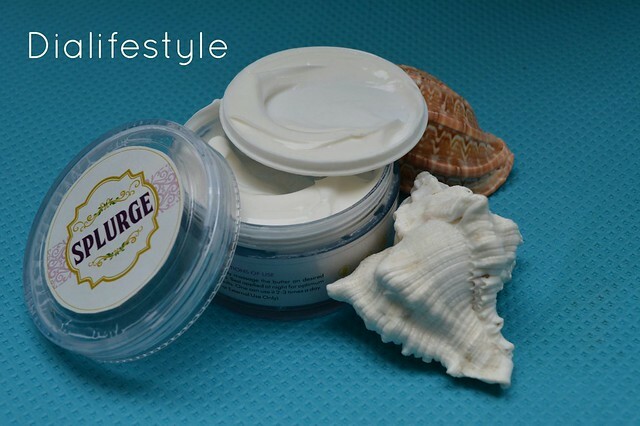 Rich in Vit E, our body butter gives your skin the nourishment it needs. 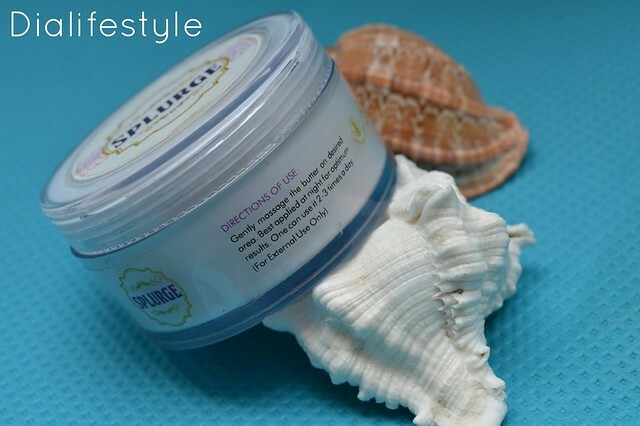 It keeps your skin moisturized leaving it smooth and desirable. The texture is creamy and absorbs real quick to the skin. It feels more like a body lotion when applied and does not make the skin oily. I have used it during the day after a shower and does not make the skin sweat even on humid days. The body butter has a distinct floral smell. Since it has lavender, the smell is very soothing and would work great for people with sleep disorders. 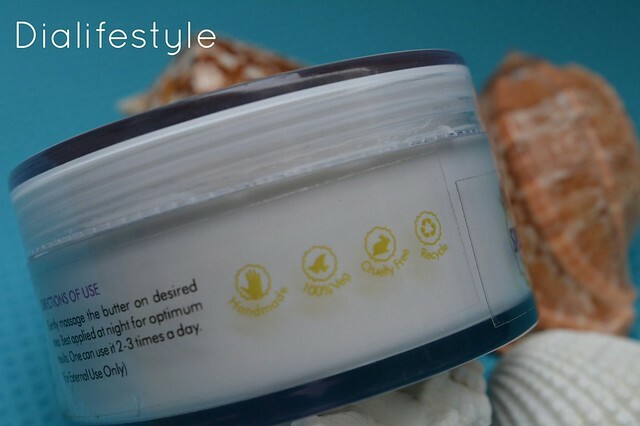 The Body Butter comes in a travel-friendly plastic jar. The jar has an additional stopper. Needs to be re-applied frequently for dry skin. Works great in humid climate. It gives the right amount of moisture without making the skin oily. It is a great product at an affordable price. You may buy their products from their website. They are also available on Flipkart.